Queen Victoria’s empire was famed as an empire on which the sun never set. Looking at a map of the British Empire from 1886 shows just how diverse and widespread British rule and interests were. From about 1850 on the British Foreign Office printed important diplomatic documents to be read by the Monarch and to be shared with British diplomats. 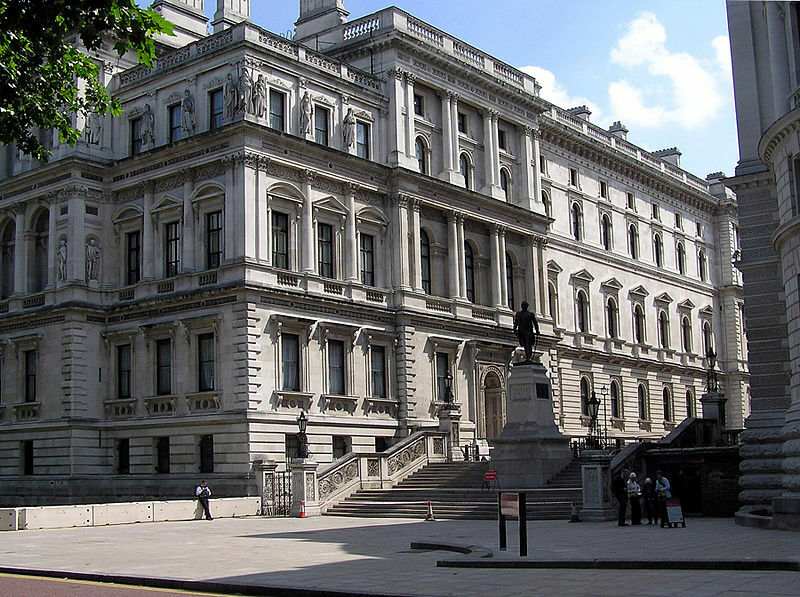 These documents represent the treaties, government proclamations, memos and reports from embassy or foreign office personnel back to the Foreign Office (FO). Selections from this “Confidential Print” series have been collected in book form in: The British Documents on Foreign Affairs Confidential Print. These books, available in the Central Libraries, give insight into the British policies on countries from, roughly, the mid-Victorian era through World War II. Arranged by continents or regions (see list below) and by three broad time periods (mid-nineteenth century to WWI, WWI – WWII, 1940 – 1945), these documents are primary sources for the study of British interests; world, regional, and local affairs; and the inner workings of British foreign affairs. Each of the regional series’ has a useful introduction indicating which documents are selected for inclusion, what has been published in other print publications, where the documents in this region’s collection originated, who were the authors, an overview of the documents in each volume, and some idea of the socio-political background (including biases) of the era in which the documents were written. There is also a chronological table of key events which occurred during the dates covered by the documents in the volume. Unfortunately, these volumes do not have complete indexing. To use them you will want to consult the “Table of Contents” which lists the documents in each volume in chronological order and indicates the original FO document number, the author and date of the document, and a very broad subject (“Polish uprising,” “Russian woolen industry,” etc.). Most documents are in English, but a few are in other European languages. The Libraries have the series’ in the Confidential Print (listed below); a complete listing of the series sections may be found at the National Archives Record Summary for this series.